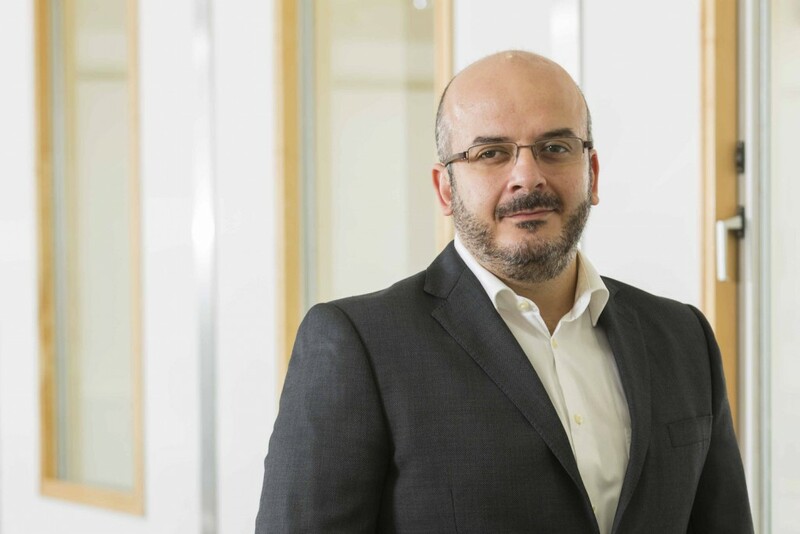 Chevrolet Middle East has just announced its new Customer Care Pledge, revamping the way that it and its dealers support customers and their vehicles after the initial purchase. The result of extensive research, focus group insights, as well as customer feedback and suggestions, Chevy’s new pledge focuses on the areas of convenience, trust, and roadside assistance. The research showed that the number one thing people wanted was convenience. As a result, Chevrolet now guarantees that customers can get an appointment at a Chevrolet service center within two days and that scheduled maintenance on their vehicle will only take 60 minutes. The element of trust was also a key insight from customers. Chevy wants customers to trust that it will keep the cost of ownership (read: service and maintenance) competitive and transparent. As such, dealers will openly display schooled maintenance prices at service centers, and notify customers what the cost of the service will be so that they are fully aware of the costs before any work begins. In addition, the new initiative reaffirms that only genuine GM and ACDelco parts will be used in performing service. “We want our customers to trust in the quality of our vehicles and services, which is why Chevrolets carry a three year manufacturer’s warranty, and we guarantee that only genuine GM and ACDelco parts will be used,” said Al Fayyad. As part of the Chevrolet Complete Care packages, Chevrolet also extended its four-year, 24/7 roadside assistance program to be region-wide. “We don’t want to be viewed just as ‘a company’ or ‘a brand’. Chevrolet is made up of real people who are making real promises to real customers to care about them, their vehicles and their communities. This is the Chevrolet Complete Care pledge,” said the Mohammed Al Fayyad, Customer Care and Aftersales Director for General Motors Middle East. Fayyad, who was appointed to the role in July, added: “We wanted to show, not just tell our customers that we care. One of the ways we did this is was by listening intently to what customers wanted from their ownership experience. We let the voices of our customers drive what we would include in our new aftersales program”. It is currently unknown whether or not GM Middle East will apply this initiative to other brands it markets, which include GMC and Cadillac. One of the best efforts to come out of GM in years . This will enhance customer satisfaction no end . It’s a shame though that build and component quality issues keep being such frustrating ongoing problems for some .GM carries far too many models and it is almost like saying ” if we can’t bury you with quality , we will do it with quantity…..next ? And what are they going to do for usAmericans?